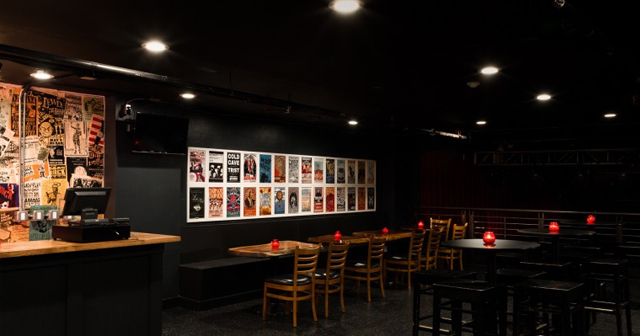 One of the most respected and reliable venues in the city as far as booking talent goes, Neumos is the hub around which Capitol Hill rotates. Its relatively small room is invariably packed to capacity as people dance or sway to the latest mega-hyped act to roll through town. 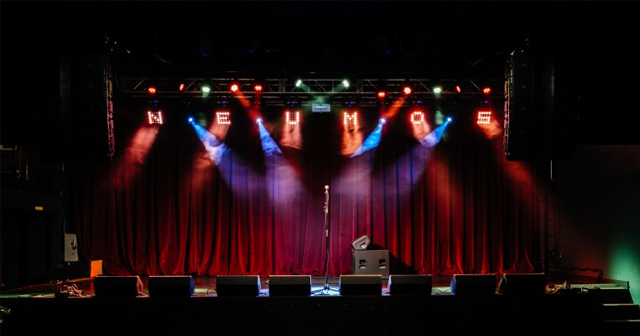 Neumos is located at the heart of Capitol Hill in Seattle. How much is cover charge at Neumos? Neumos does not charge cover. Admission is based on tickets. How long will I have to wait at Neumos? Expect to wait anywhere from 10-20 min depending on when you arrive but admission is guaranteed since events here are ticketed. 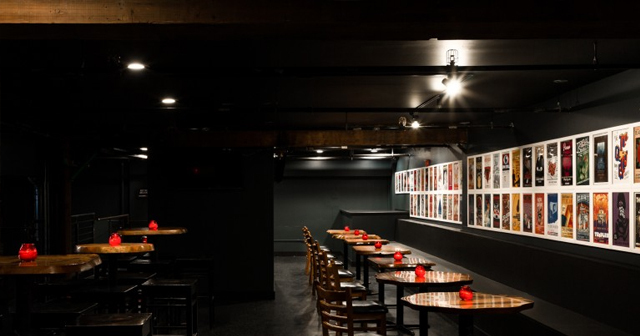 What are the best nights to go to Neumos? This varies depending on the special event that night and who is performing. What is the dress code at Neumos? Feel free to wear whatever you are comfortable wearing at a concert. 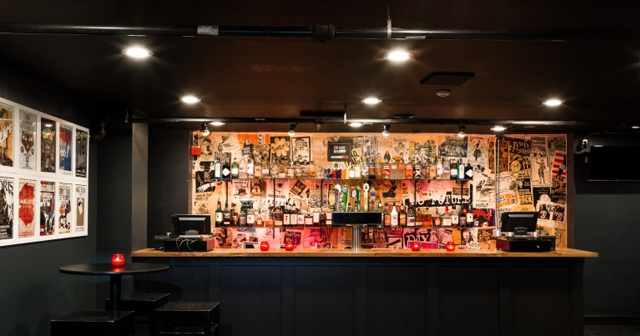 How much do drinks cost at Neumos? Expect to pay 10-15 for cocktails. What kind of music do they play at Neumos? The music at Neumos depends on who is playing that night. Be sure to check the schedule of events below to figure out the event for the night. Where can I find a list of upcoming events / DJs at Neumos? 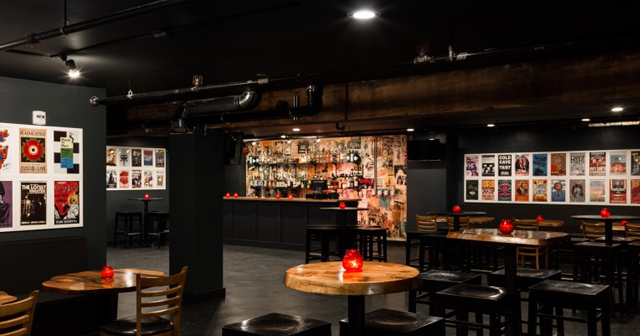 You can download the Discotech app to see upcoming events, and book tables for Neumos.